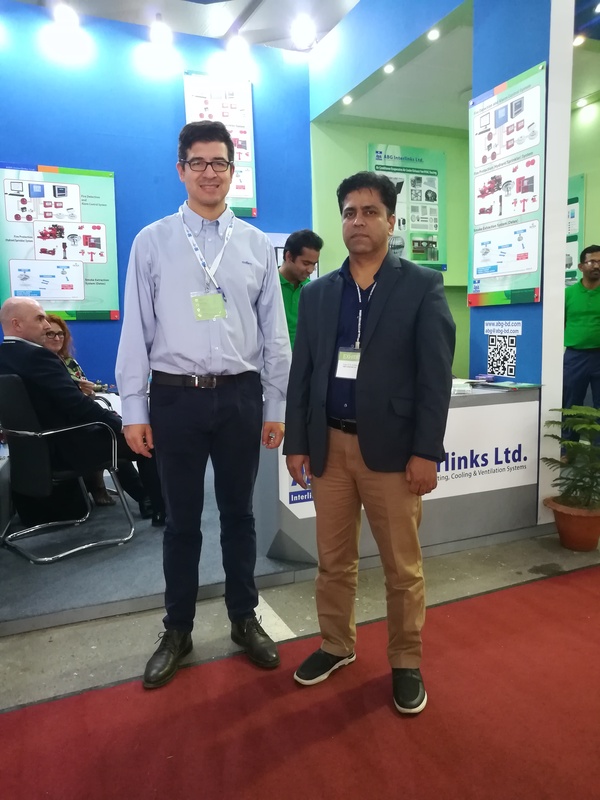 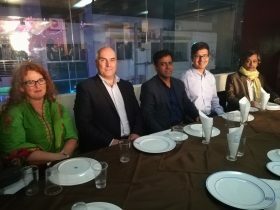 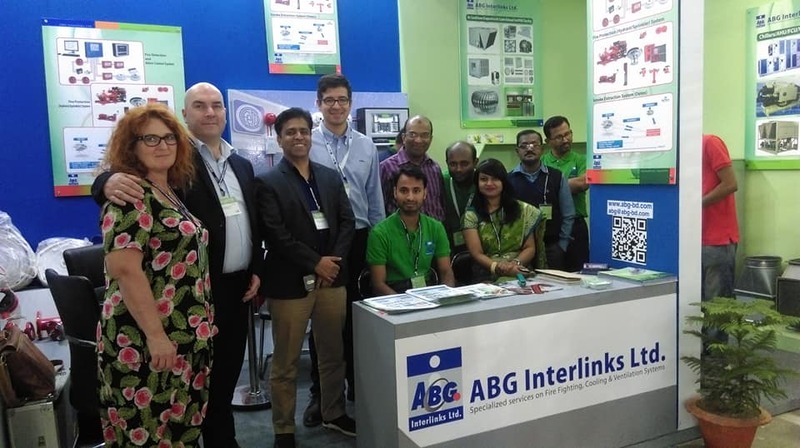 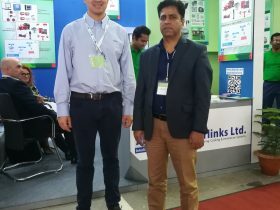 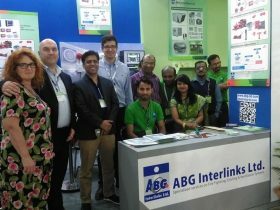 The Dhaka International Textile & Garment Machinery Exhibition was held in Bangabandhu International Conference Center, Dhaka from 08-02-2018 to 11-02-1-2018. 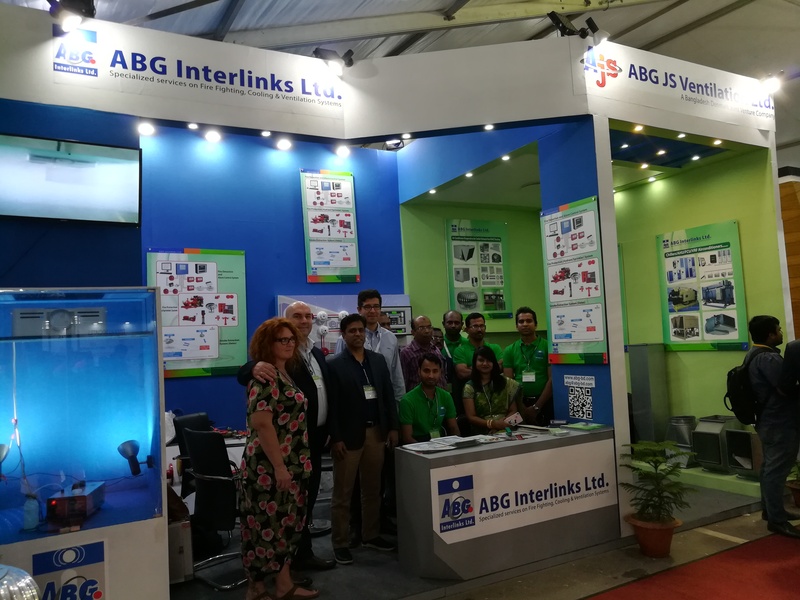 We ABG Interlinks Ltd. were one of the honored participants of it. 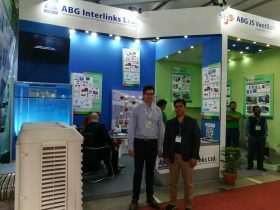 Thank you to all the visitors’ for coming at our booth & spare your valuable time.